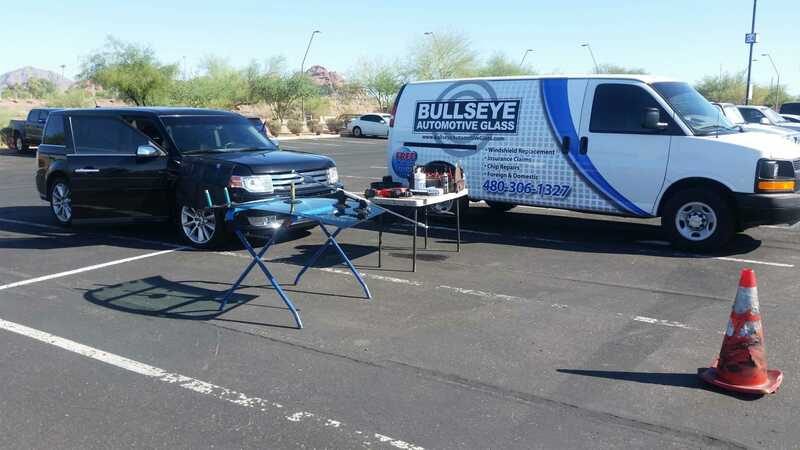 Bullseye Automotive Glass is proud to provide safe and professional Windshield Replacement and Windshield Repair service to the greater Phoenix, AZ metropolitan area. We provide you with great pricing, fast and quality workmanship, and only the best in customer service. With our many years of experience, we will be sure to get the job done right the first time!.. Need a Windshield? We service valleywide. Call Bullseye Automotive Glass (480-306-1327) Now! All Insurance Accepted - Same Day Service - Lifetime Guarantee. Windshield Replacement. $100. Cash Back Guaranteed with insurance windshield replacement. 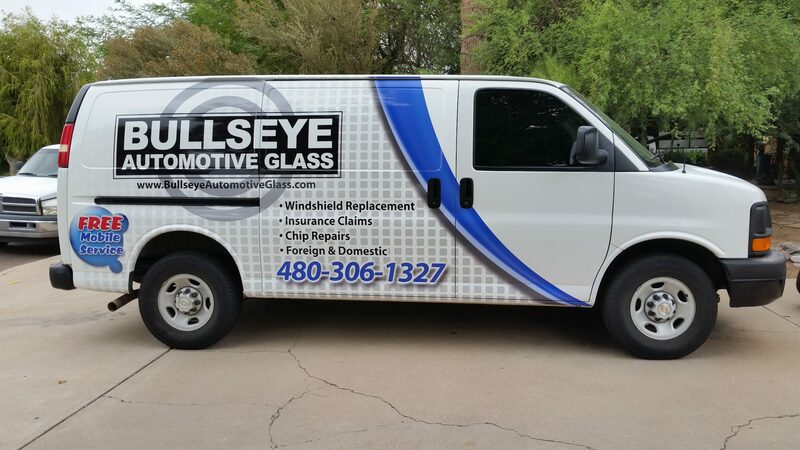 480-306-1327 Bullseye Auto Glass values safety, quality and professionalism when it comes to your vehicle. How do you turn a bad event into an amazing experience? I can't say how I would do it, but I can say that Manning, the owner of Bullseye has done it. My truck was broken into, in front of my house no less, and after a day of frustration with the police ( online reporting, so no officer actually saw the damage ), and with AAA ( whose glass replacement discount was actually more expensive than all other companies ), I reached Bullseye on the phone. There's got to be something wrong here, I thought as he quoted a price far below his competition, so I asked for a quote to not only replace the broken window, but to replace the windshield ( which was fine, just due for replacement ) as well. The price being more than fair, we made the appointment. On a Saturday morning. Manning arrived on time. He was professional throughout. He replaced the glass with the equipment you expect from a full service glass shop, at my house, from his van. I am someone who prefers to "go local" but am not above using the price advantages that come from national chains. In other words, I'll sacrifice a little service for the better deal, but I'm not too proud to admit I expect a good deal. So I'll say this has turned out to be the best deal that I've gotten in a long while. My truck is now completely restored and I've spent my money to make that happen in a way that not only feels fair, but feels great! After getting literally ripped off, my confidence has been restored in not just businesses making deals, but also in the availability of a local business to supersede all the competition both local and national. I will not only use Bullseye for ALL my auto glass requirements but will promote Manning's business across all channels. I don't really spend time writing reviews, but this is an exception because I can't support Bullseye enough. I haven't had a more redeeming experience in any arena. I wonder if they sell t-shirts. Because, I hate wearing advertising for Nike, etc., but I'll advertise for Bullseye wherever I go. If you are in need of glass replacement, for whatever reason, call Bullseye, you won't regret it. Thanks again Manning!